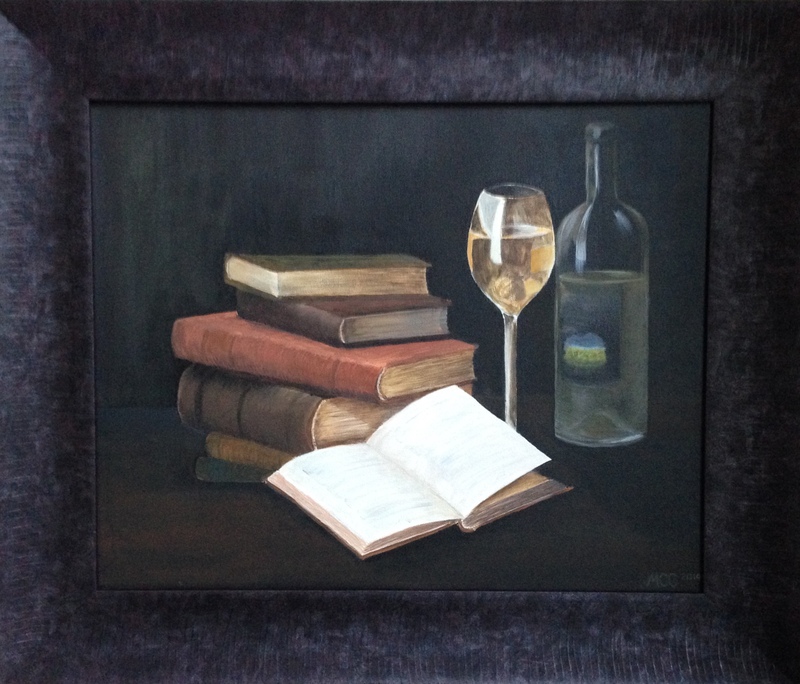 Wine & Books, acrylic on canvas by Melanie Campbell-Carter, © 2014, all rights reserved. My painting was just selected as the first place winner for The Friends of the Sierra Madre Library 45th annual Wine and Cuisine Tasting fundraising event to be held on Friday, February 20, 2015. The theme was “Wine pairs well with a good book.” It is acrylic on canvas. The painting will be the featured painting at the silent auction as well as the image used on the publicity posters here in the local area. I appreciate so much everyone’s support as I’ve struggled and studied, and my success is a shared success with all of you who have believed in me for so long! Thank you!